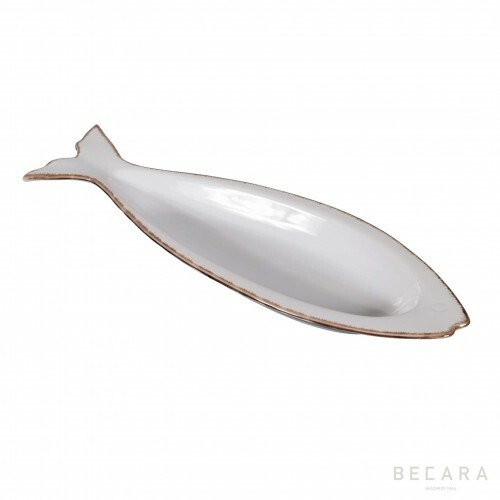 We search, analyse, design and manufacture our products, offering you the latest exclusive content just for you. 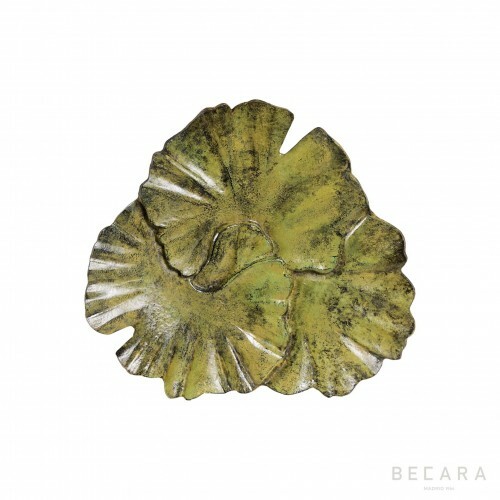 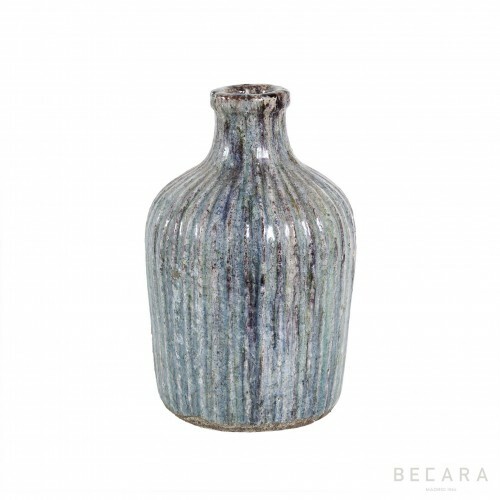 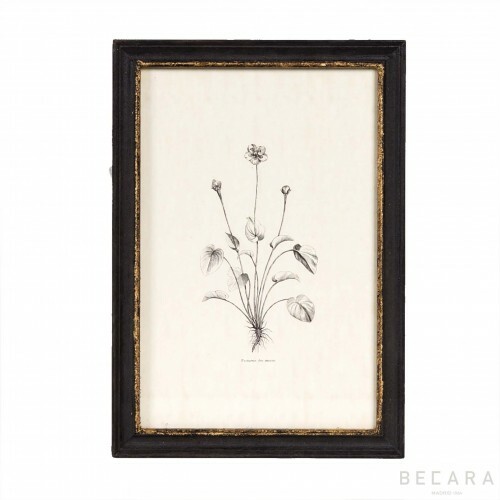 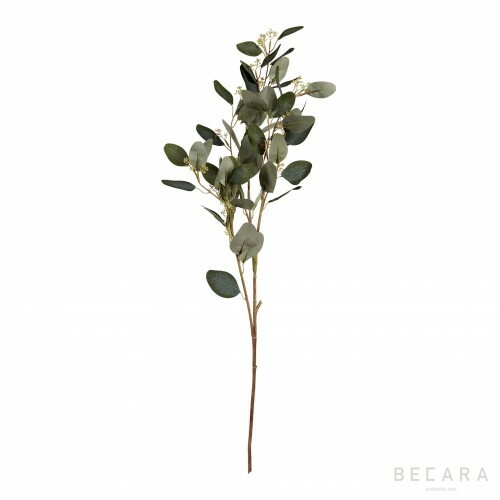 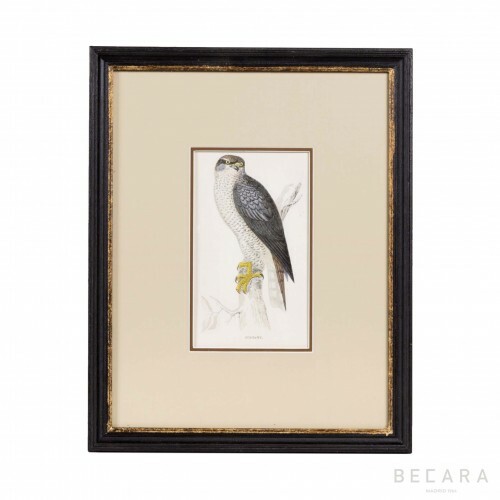 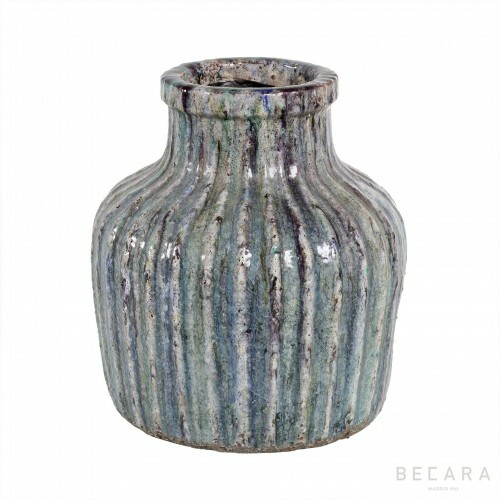 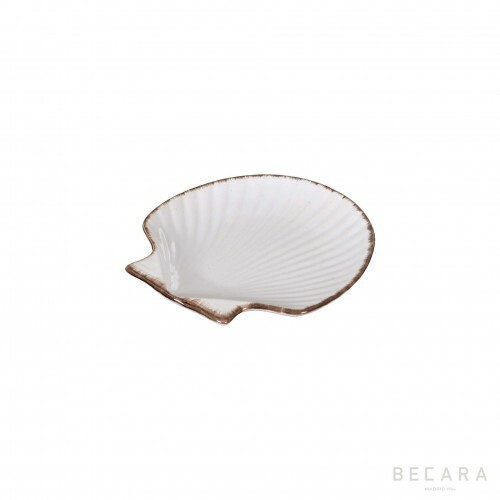 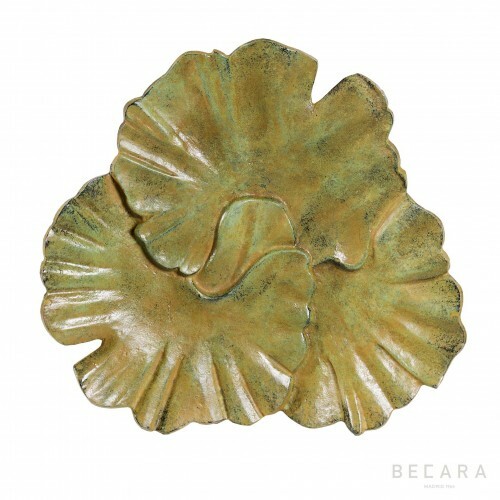 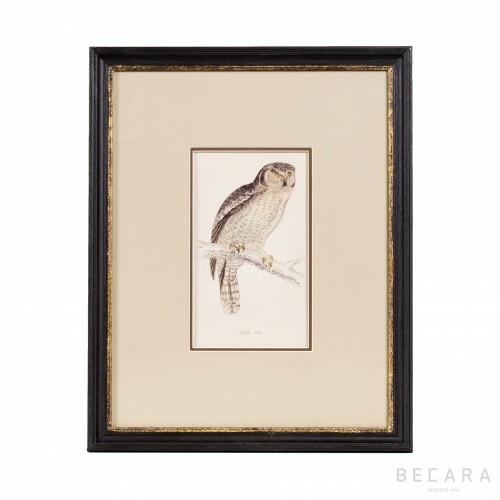 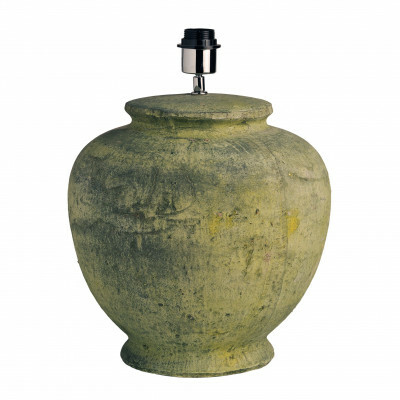 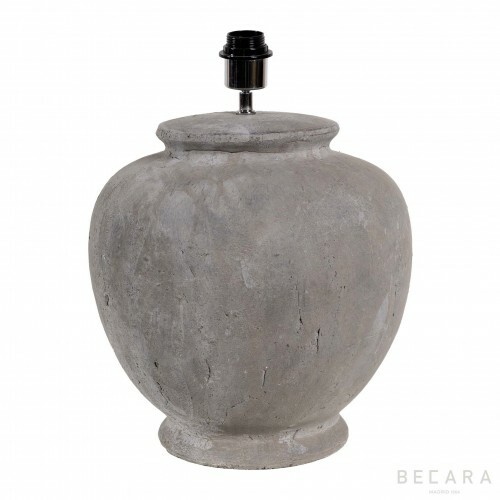 Discover our latest furniture and decoration accessories that we have incorporated into our Becara collection. 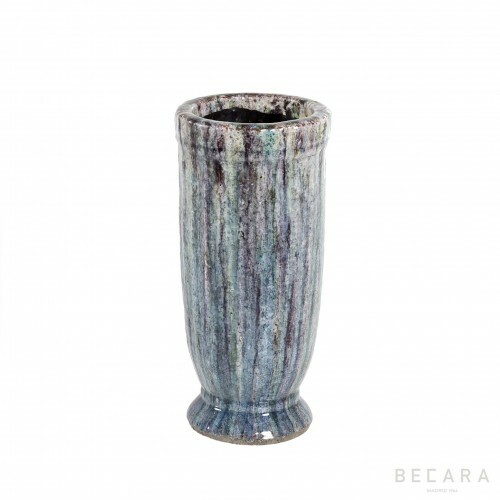 We have new ideas, new concepts, new colours … basically, we have extended your decorative options!